A new Lenovo smartphone went official today. 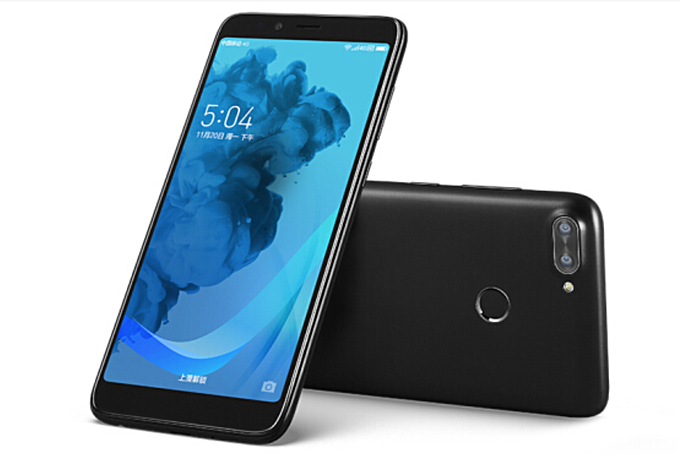 Dubbed K320t, the device is powered by a Spreadtrum SoC with quad-core 1.3 GHz CPU, and sports a 5.7-inch display with 720 x 1440 pixel resolution and 18:9 aspect ratio. RAM options include 2GB and 3GB, while storage is 16GB or 32GB. The handset features a dual camera setup (8MP+2MP) on the back and an 8MP shooter on the front. Measuring 155.2 x 73.5 x 8.5mm and weighing in at 153.8g, the phone runs Android 7.0 Nougat, and packs in a 3,000mAh battery. There's also a fingerprint sensor on the back. China is the first market to get the Lenovo K320t, where reservations are already live, with sales set to begin January 4 onwards. Pricing is CNY 999 (around $155). Samsung sold millions of J2 16 with this chipset. Actually their most powerful processor matches the SD 630 performance.